Empowerment of women is one of today’s hot topics. 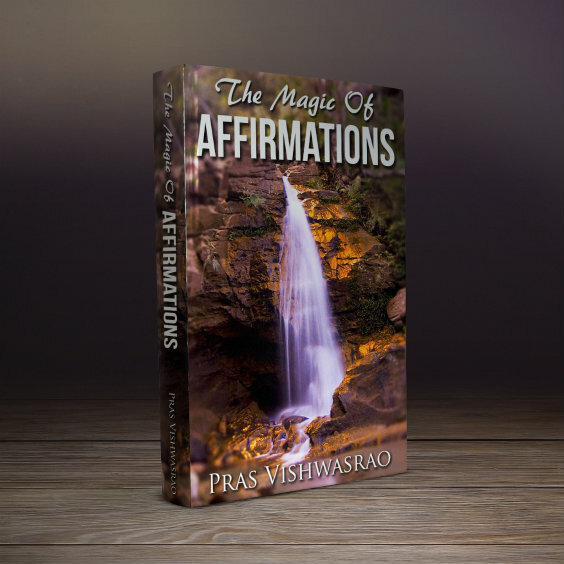 Affirmations for women is one way of empowering the woman of today. 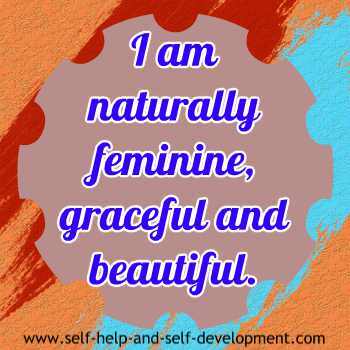 These women affirmations will help strengthen the inner woman in you. What is a woman? She is a mother, a wife, a daughter, a sister, a friend; she is everything that one can think of. She is a home maker, someone’s heroine, a boss, an employee. She is one of the two wheels of the universe, without which the society, our civilization, in fact the whole world will cease to exist. It is not without reason that a wife is referred to as 'the better half'. It is the mother who generates life. 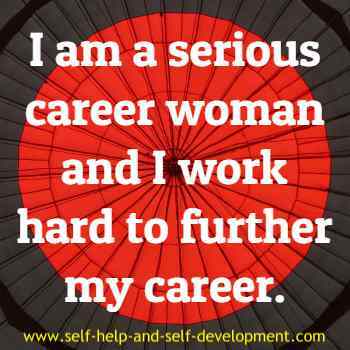 Affirmations for women emphasizes all the above roles played by women. Take a close look at what you would like to emphasize. 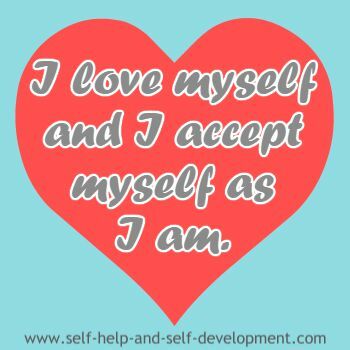 Select an affirmation for women and repeat it. If you don’t find a suitable one, you can prepare your own one modeled on the affirmations given below. 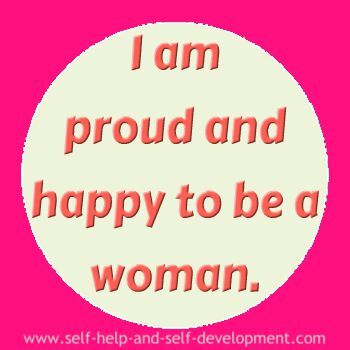 I am proud and happy to be a woman. 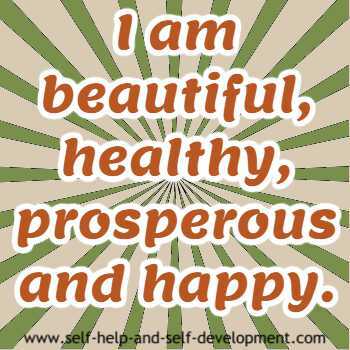 I am beautiful, healthy, prosperous and happy. 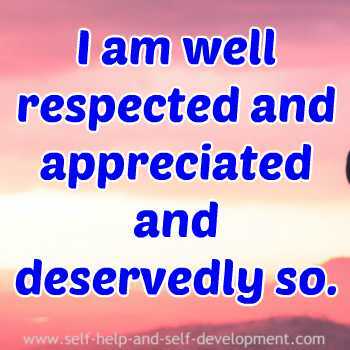 I am well respected and appreciated and deservedly so. I am naturally feminine, graceful and beautiful. 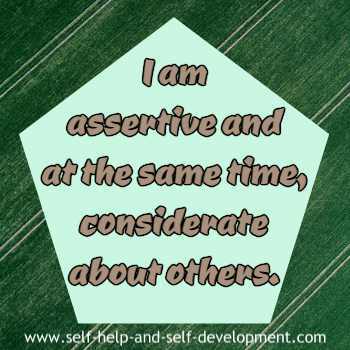 I am assertive and at the same time, considerate about others. I am a loving person. I give out love and I receive love unconditionally. a loving wife and a doting mother. I work hard to further my career. 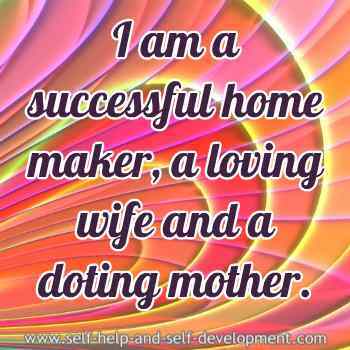 I am a woman of substance. I take interest in everything. I take great care to develop my personality. I am the better half. I am better in everything I do. I am a woman of love. My touch heals all wounds. I adore motherhood. I am an ideal mother and my children love me. I am a loving and caring wife. My partner is my soul mate. We complement each other. I am a model daughter. I love and respect my parents and discharge faithfully my duties toward them. I am a loving and nurturing sister. I care for and dote on my brother. I am the best friend that anyone can have. For me, friendship is the ultimate relationship. I am a sympathetic yet assertive and demanding boss and treat my employees equitably. I get the best out of each employee. I am a productive employee. I take my job seriously and always give my best.